Qatar has bought sophisticated military equipment from Ukraine on behalf of ISIS. The operation took place in late September 2015, just before the Russian military action against the terrorist organization. It was approved by the US embassy in Doha. Officially, the new emir is not involved in the war in Iraq and Syria. The fact that the ISIS infrastructure in Syria and Iraq is absolutely vulnerable to the airstrikes of the international coalition is undoubtful. During the last week only the Russian Air Force and Navy hit around 826 ISIS targets (training camps, munition and explosives plants, depots, oil refinery and transport objects) causing critical damage to the terrorist groups and its revenue sources. 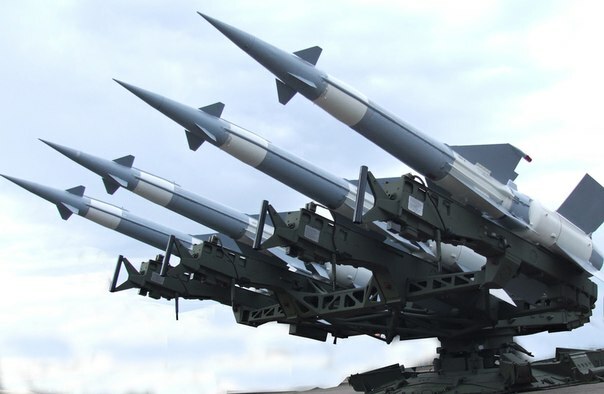 The sponsors of the ISIS are certainly committed to acquire and supply to the jihadist brigades the air defense systems efficient enough to at least hamper the activities of the coalition in the Syrian sky. Pavbo Barbul writing to the Deputy Head of the Ukroboronservice that his enterprise is about to deliver Pechora-2D systems to the Armes Forces of Qatar. The revealed information clearly indicates that the Qatar Ministry of Defense is arranging supplies of the Ukrainian air defense systems to Syria-based terrorist organizations via Bulgaria and Turkey. The US officers in Qatar have approved the deals.